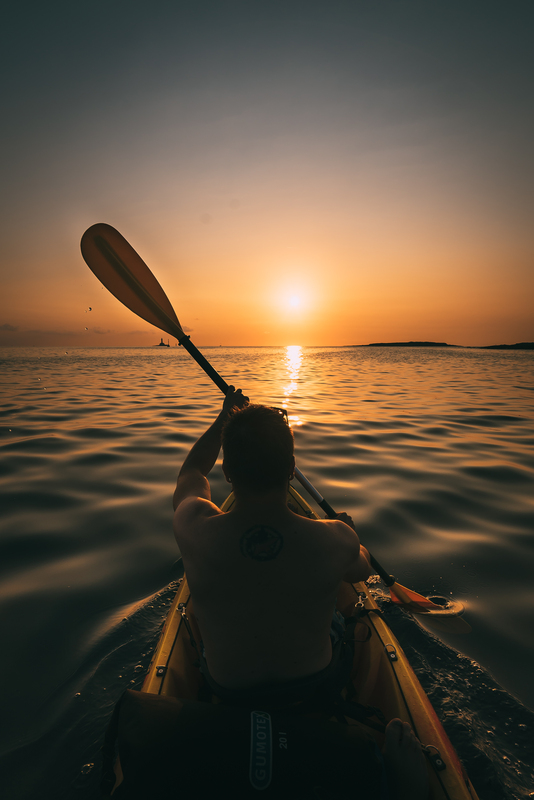 Rent-a-kayak in Istria and experience Cape Kamenjak from a different angle as you paddle along its beautiful coastline with stops on nearby islands. 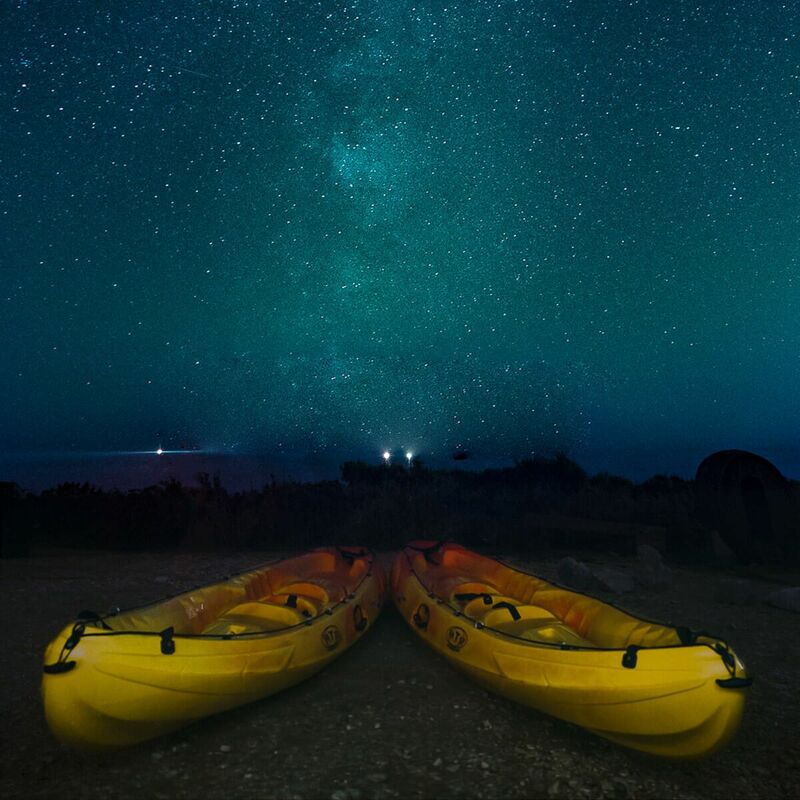 Please note that we rent kayaks per day and up to 20 days. 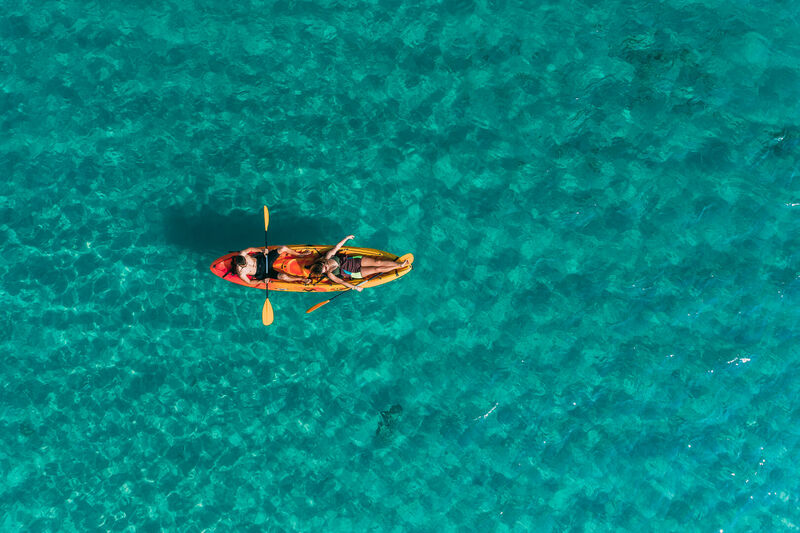 Double Kayak (2 persons): * One child under the age of 10 can ride free with 2 adults. 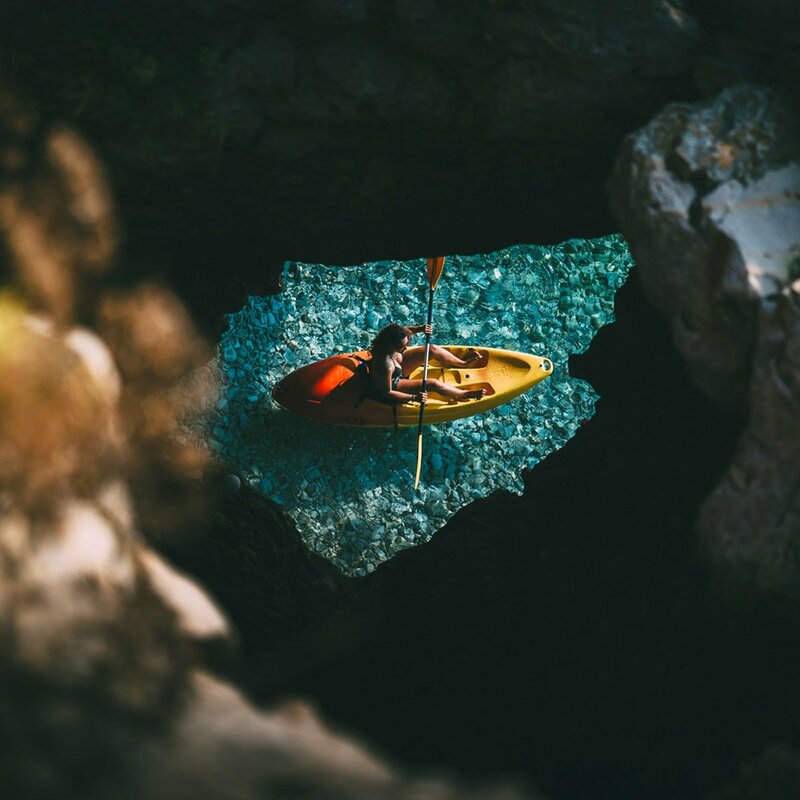 Explore with us the secret coves and enjoy all the natural wonders of Cape Kamenjak.